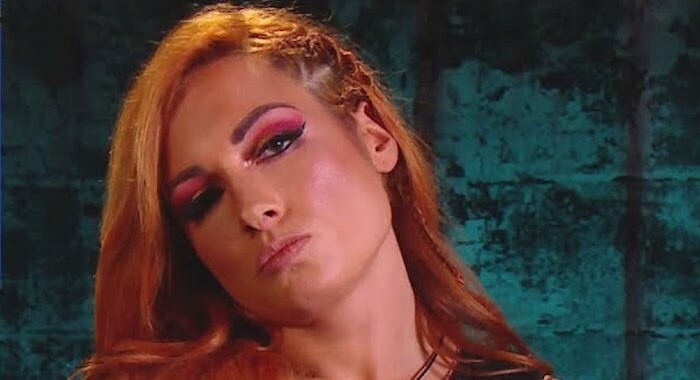 Tonight’s WWE Raw will be the go-home show for the upcoming Elimination Chamber and will see Becky Lynch’s current storyline continue. Once again the McMahon family has invited The Man to Raw following her controversial actions last week which saw her attack Stephanie and Triple H, but what will happen with her suspension? As well as that, WWE will continue building to the other WrestleMania 35 main event as Seth Rollins is set to return to Raw to respond to Brock Lesnar after his series of F5’s several weeks ago. Dana Brooke is also set to go one on one with Natalya and Ruby Riott will continue her feud with Ronda Rousey ahead of their Women’s Championship match at Elimination Chamber. We will also learn what is next for Kurt Angle after his speech last week was interrupted by both Baron Corbin and Drew McIntyre. Did Finn Balor earn his Intercontinental Championship opportunity?